The Viticulture Technician is an important contributing member of the Viticulture team. The position is with a large vineyard operation in Grandview, Washington. 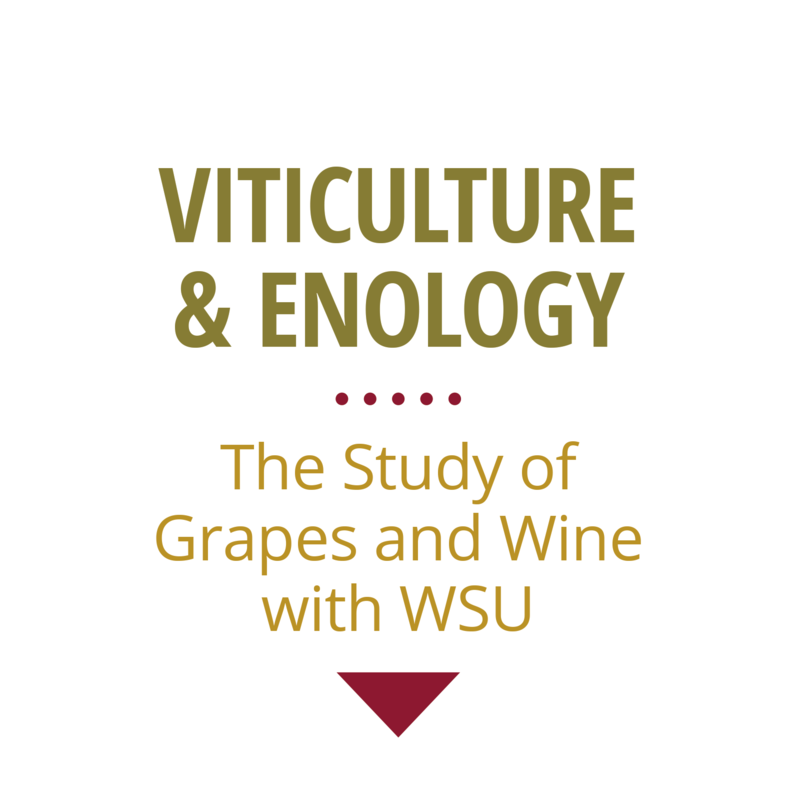 We are seeking individuals who are enrolled in, or recently completed a Viticulture degree program and are looking for opportunities to gain more experience in the industry. The Viticulture Tech will be working closely with the Viticulture team throughout the growing season. We have several Viticulture internship positions available from May through October. International applications welcome. Please apply by emailing your cover letter, resume and contact information to our Viticulturist at northwest.viticulture@gmail.com.